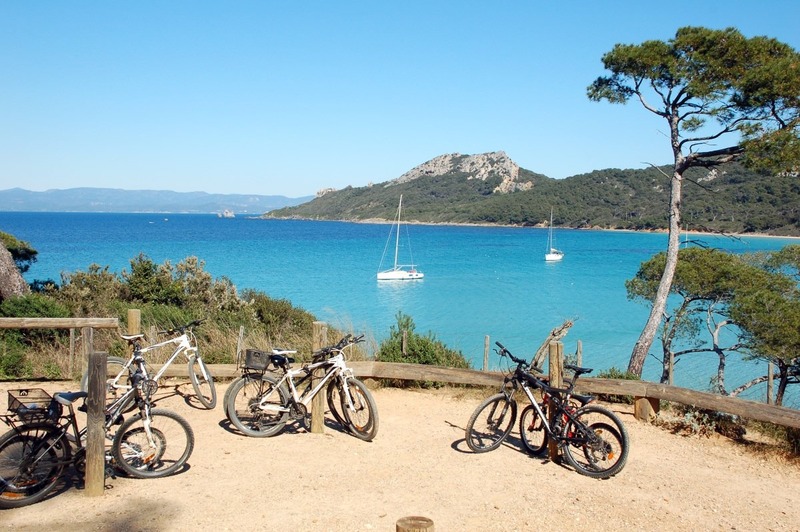 At 2.3 km from the village, the residence "Le Phare" is located in a listed site south of the island of Porquerolles near the lighthouse 10 minutes by bike from the village center. It includes 5 apartments: 3 studios, 1 T1 and 1 T2. 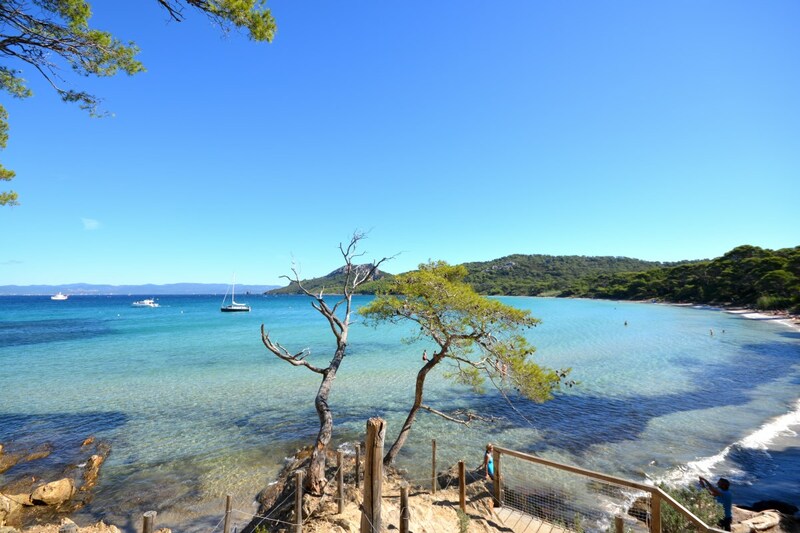 Our two residences Le Village and Le Phare on the island of Porquerolles offer accommodation in room, studio, T1 / F1 and T2 for rent by the week or by the night. Choose your residence to anchor and you will be enchanted by the subtle scents of pines but also by the strangely relaxing light of the azure. 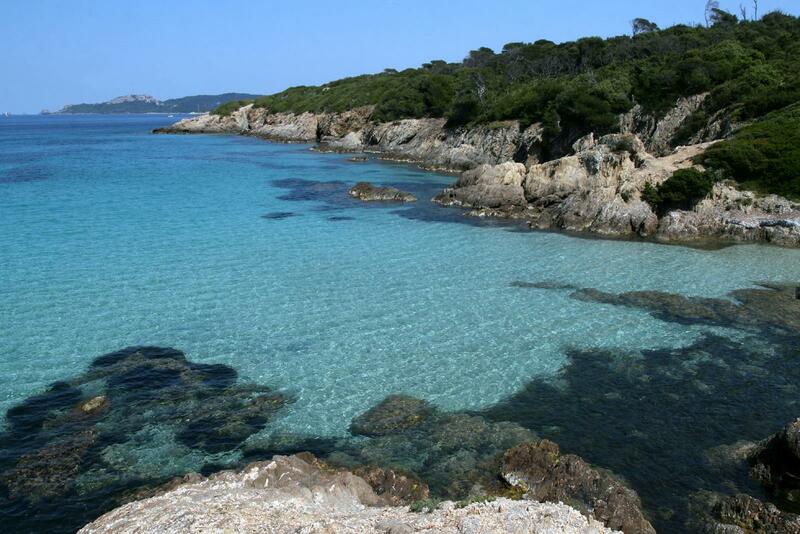 Here is the island of Porquerolles , there is the reality of a dream that we all made … go far on an island. 26 apartments spread over our 2 residences ranging from single room to studio, F1, T1, and T2, which according to your choice will include terrace / mezzanine, which can accommodate from 2 to 6 people depending on the configuration. Rental period to choose: the night or stay at the week. 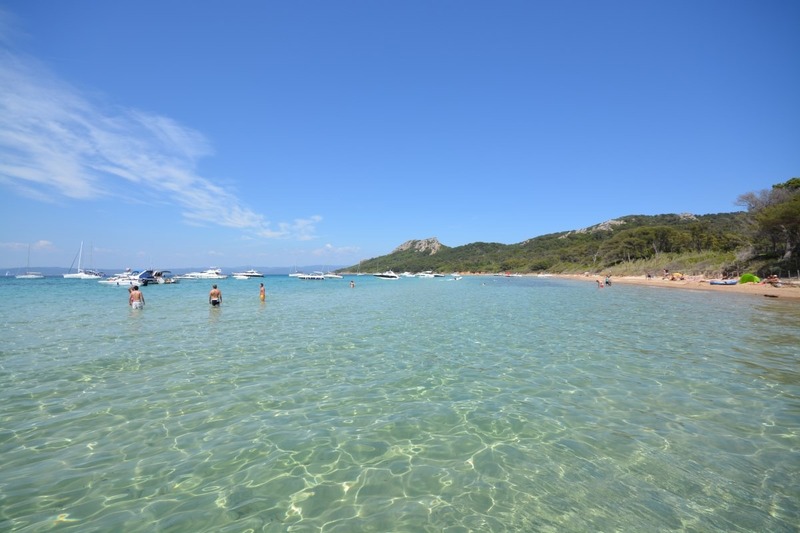 It’s a magical place just a few minutes boat ride from the mainland! 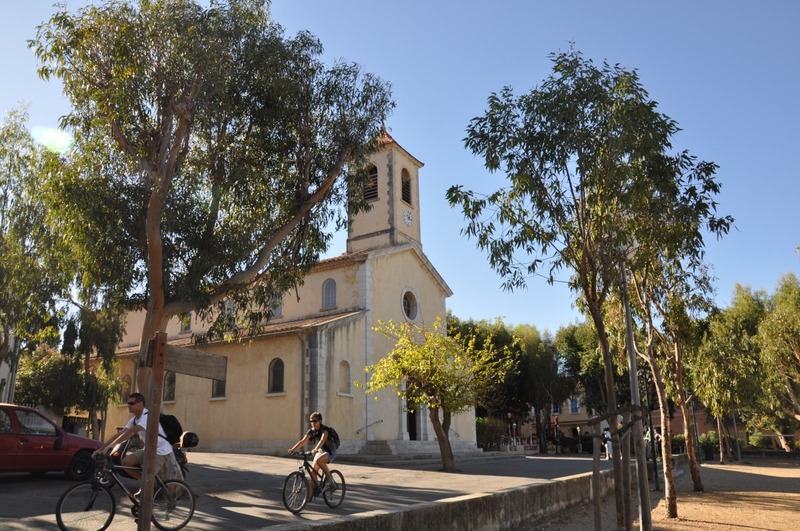 Porquerolles, it is also a village of character, its church, its lighthouse and its many forts around the island. 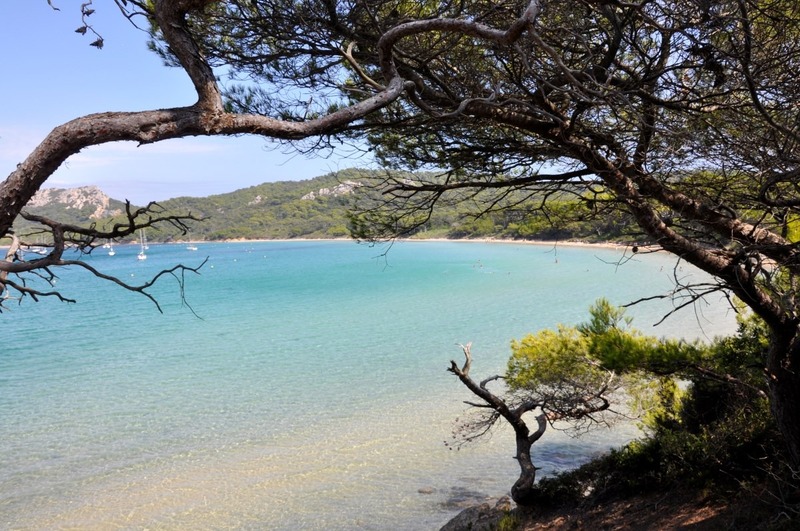 Porquerolles Video from emeric onVimeo. 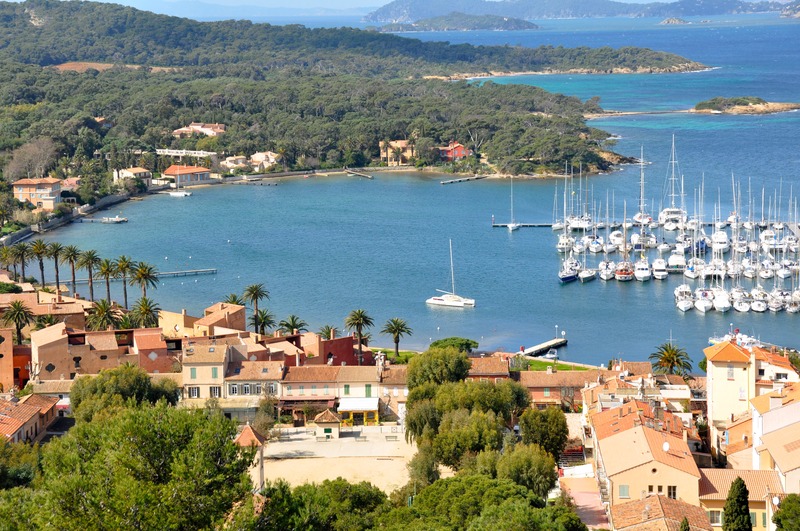 We wanted to discover this beautiful island of Porquerolles. We were not disappointed, between the very nice accommodation in the middle of the garden and well arranged for the preparation of small meals, bike rides (electric well-on …) this trip was an unforgettable moment, we will return very soon quick ! We opted for a studio side lighthouse so quiet and in the heart of the island, away from the activity of the village with a terrace overlooking a beautiful garden. The interior of the studio is very clean, simple and comfortable, the mezzanine is tidy. We were very well received, smiles, good advice and discretion. We went for a few days in love and everything was perfect, I recommend without hesitation. The welcome by Christelle is always so nice. 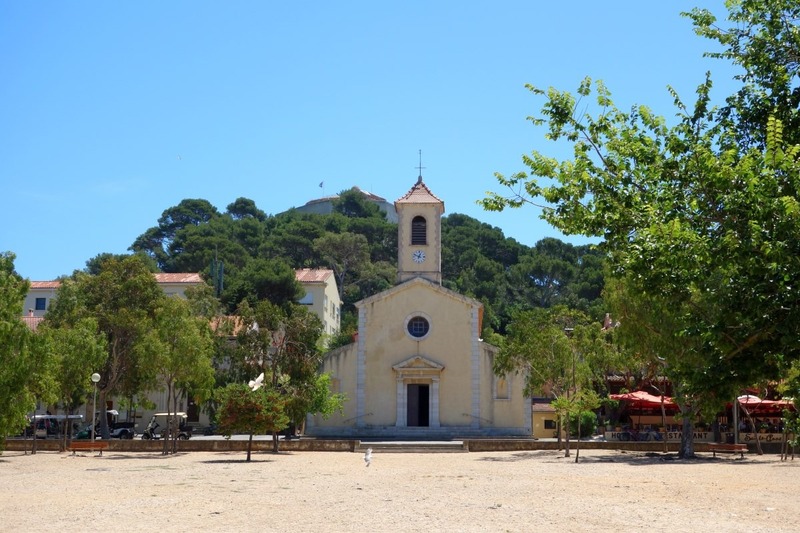 It’s nice to come back to the Clos des Galéjades to take full advantage of this beautiful island and what it offers: walking, beaches, relaxation and rest. 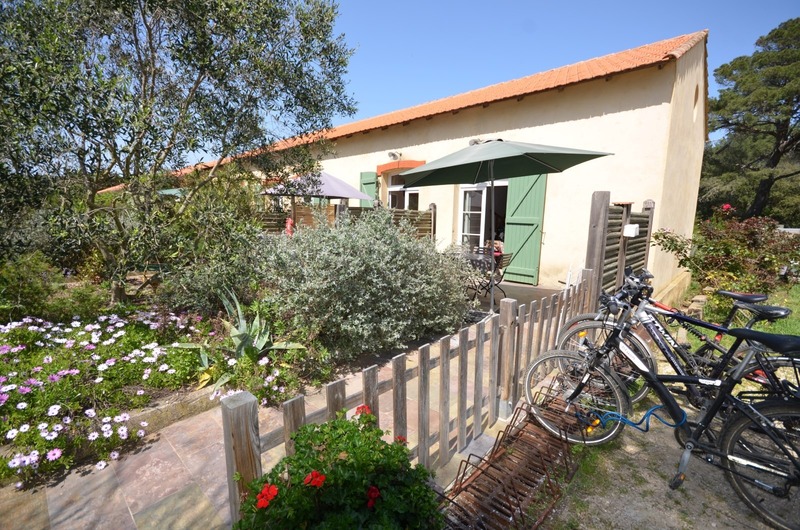 Clos des Galéjades offers well-equipped, air-conditioned small studios and two bedrooms. We stayed at the lighthouse. The apartment is in keeping with photos, simple, clean with enough comfort to spend a week. If I went back to the island (and I would come back …) I would definitely go back to the Galejades (the lighthouse). 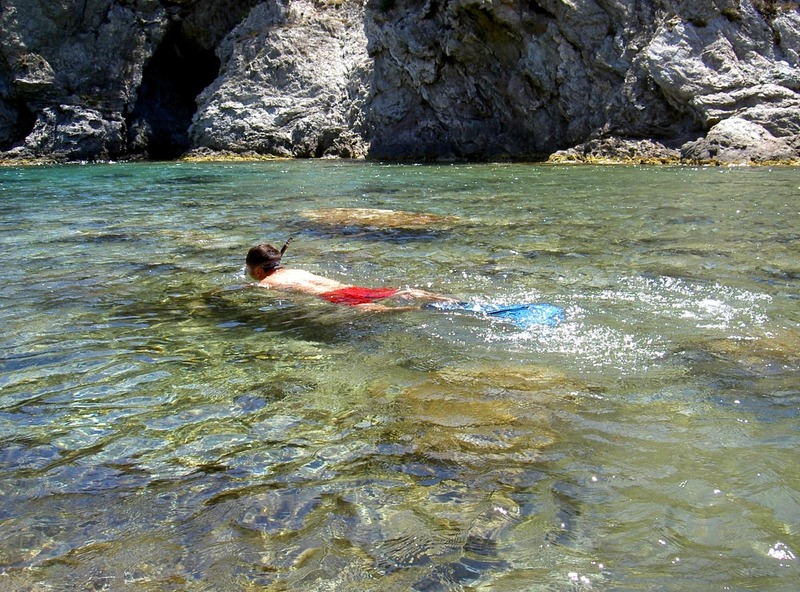 It is undoubtedly the quietest place on the island (with Mas du Langoustier …). We are far from the tourist flow of the village center and we do sports every day .. (small climb to reach the apartment). The owner also recommended the restaurant Rosso Cafe, it is an excellent address! 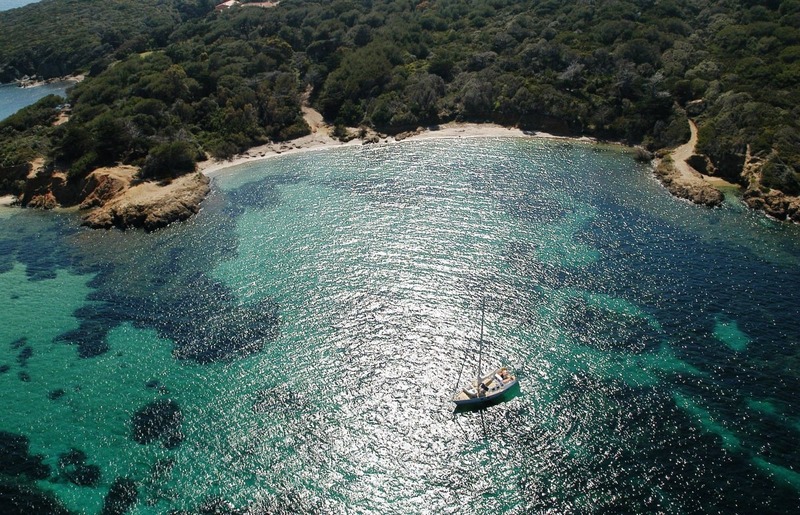 Le paradis en mer ! 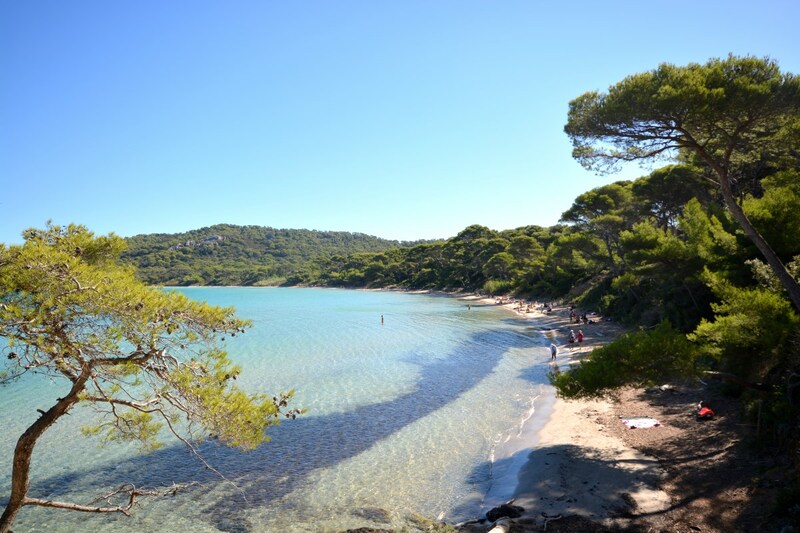 This year we wanted to go with the family and we discovered the Clos des Galéjades (lighthouse). A haven of peace, 2km walk from the village. a very cozy studio, nice, quiet, surrounded by nature. The owners are ADORABLE, friendly, very welcoming, smiling and always available. We will test the Clos des Galéjades village next time. These 2 residences are a very good address with a great value for money. In addition you can rent bikes from their partner The Team, they make very interesting prices and the bikes are of very good quality.